GREAT FIND UNDER 180k! 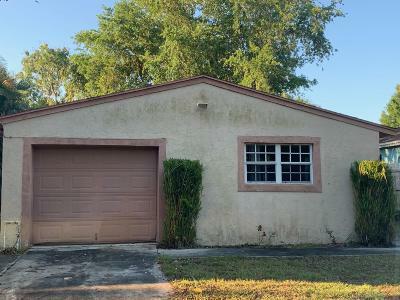 Single family home with garage in Limestone Creek Neighborhood of Jupiter. Needs minor TLC. House has knockdown throughout. Can make a 3rd bedroom easily! Huge backyard and room for pool! 2nd Bedroom had some minor water damage which was fixed and now needs drywall repair. See pictures.